Search Engine Optimization (SEO) is a proven method for raising your small business website’s search engine ranking. Our SEO campaign will focus on the search terms that convert visitors to your site into customers. We understand the sales process that occurs online when people are looking for products and services. We’re aware of key facts that relate to your industry—nearly 86% of people use search engines to make purchasing decisions. People seeking a business tend to search heavily with geographic terms like the name of a city, neighborhood, or state. 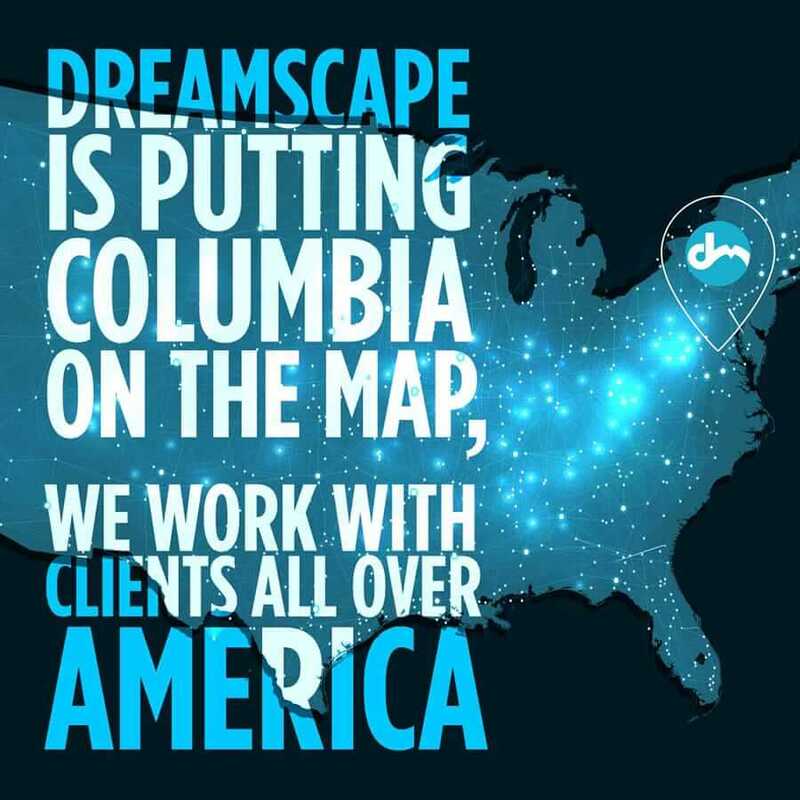 Dreamscape Marketing pays close attention to trends in your industry. We’ve observed that as a small business becomes present in people’s minds, they become aware of the service options available to them. Competition for the top search engine spot is inconsistent among local businesses, making an SEO campaign a surefire way to set yourself apart from your competitors. Dreamscape Marketing customizes your SEO campaign by matching our tagging strategy to the sales process. We help your site rank higher by generating a massive amount of unique content. If the content on your website addresses organic farming, Baltimore County, and free-range eggs, it will rank well for this search. 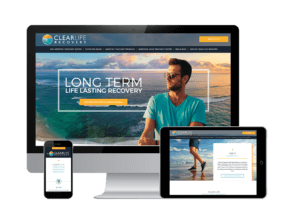 Once the search engine user clicks your link in the search results, we’ll make sure that your site design shows them all the information they need. With their questions covered by your site, they’re highly likely to reach out to you to make a purchase. The most significant and difficult piece of the SEO strategy involves Backlinks. Backlinks refer to the number of external sites that link back to your website. We’ll use our network of industry-specific business websites to create backlinks to your site. These other sites offer us another channel to post our striking infographics and quality videos, leveraging their readers and followers who will share them and create a buzz around your business. We have a unique edge here as well—this distribution channel is automated without appearing bogus in any way. Pay-per-click marketing can be overwhelming for any small businesses owner. Search Engine Marketing (SEM), Search Engine Optimization (SEO), Pay Per Click (PPC), Paid Search and Lead Generation – these are important strategies used to get websites to the top slot on a search engine page. 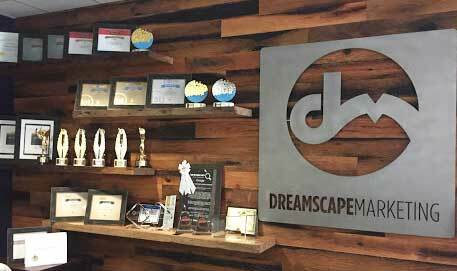 Dreamscape Marketing knows how to apply these strategies, fully exploiting the secret algorithms search engines employ to rank websites. We’ll leverage these methods to the fullest, ensuring that your site gains the maximum exposure to your target customers. SEO (Search Engine Optimization) is a process of content creation with intent. It increases the likelihood that your current and potential customers will find your site when using their preferred search engine. 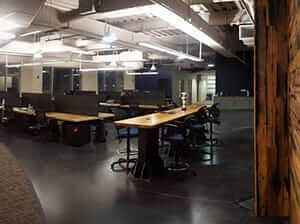 It’s imperative that your facility shows up at the top of the first page of search results. Our analytics repeatedly show that most people won’t move beyond the first page of search results, even when looking for something specific. Your customers need to be able to find you quickly and easily through major search engines. We review the words they’re using to find you and other sites like yours. Dreamscape Marketing will place these keywords into the content on your treatment facility’s website. Search engine users will find you easier, which provides an essential lead over your competitors. When established internet sites start linking to your small business website, your search engine credibility begins to trend upward right away. This is the goal of an SEO campaign. 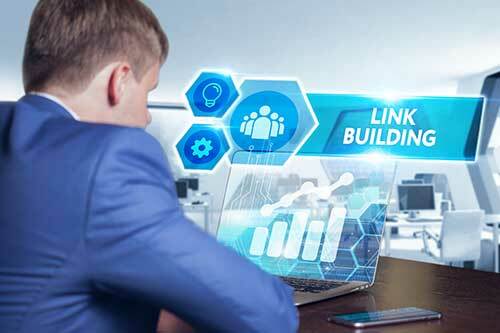 Raising the number of inbound links (also called backlinks) is a proven method of ensuring that your website will be seen and clicked before that of the competition. We also have an edge over our competitors. With our network of quality content marketing, we can turn your site into a trusted source for search providers. Think of backlinking as a form of online name-dropping. 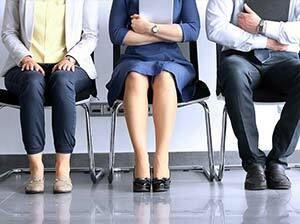 It augments your credibility by association with a respected presence. For more information about our small business SEO campaign services, reach out to our staff today. You can call us at 888.307.7304 to learn more. 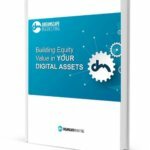 Take this opportunity to build a foundation online with an effective digital presence.